Because cockroaches move freely from filth to food, they can transfer pathogenic microbes that cause food poisoning and other illnesses. Many people are also allergic to cockroach excrement and their shed skins. Cockroach-produced allergens may cause congestion, sneezing and watery eyes, as well as life-threatening bronchial inflammation (asthma) characterized by recurrent cough, wheezing, and difficulty breathing. Asthma triggered by cockroaches is especially common among children living in densely populated housing conditions where infestations are often severe. Cockroaches enter buildings in a variety of ways. The ubiquitous German cockroach is often introduced in infested grocery bags, beverage cartons, or furniture. Species such as the American, Oriental, and wood cockroach also gain entry through gaps around windows, doors, vents, and utility openings, and in firewood. In multi-unit dwellings such as apartments, cockroaches also travel between units through common walls, ceilings, etc. 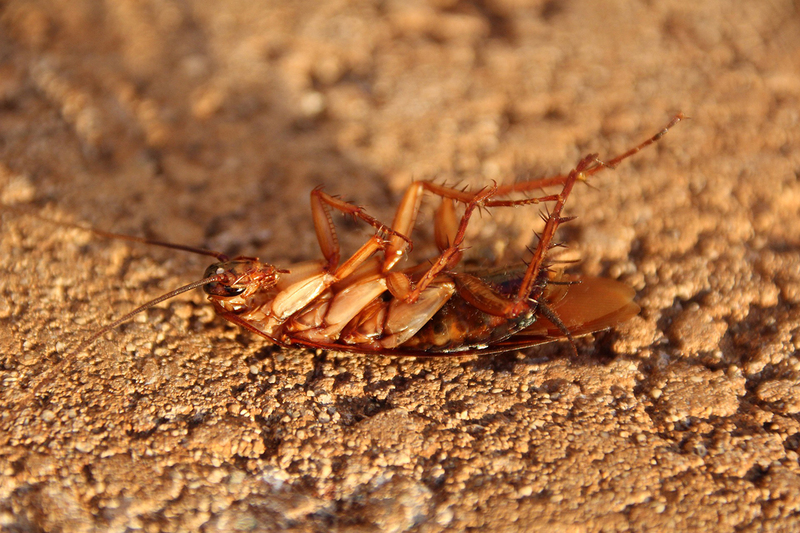 Consequently, while roaches usually thrive where sanitation is poor, even clean homes can become infested.